It’s time for the second MiniMoFo challenge, and this time we’re posting about our food crush. I’m not wasting any time on this, because I instantly knew who I would choose. It’s the one and only Ms Cupcake. I mean, there are a lot of cookbook writers that I like and respect, but the evidence suggests that it’s definitely a crush with Ms C.
Everyone knows the importance of contriving to get a photo of your crush (see: Clueless). Well, clearly I needed Cher to help me out: I was too scared to ask Ms Cupcake herself for a photo, so this was as close as I got with my camera. 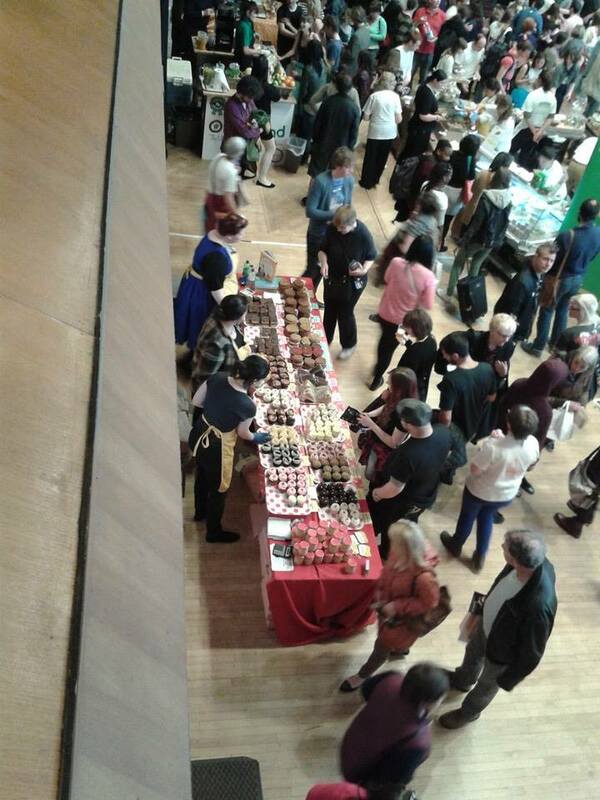 Here the great woman is in action at Brighton Vegfest in March 2014. I had received her cookbook for Christmas a few months earlier, and was giddy when I saw that she’d be selling her wares at my first ever vegan festival. It did not take very long to hone in on her stall and start drooling over all the baked goods. 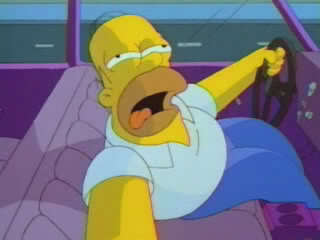 Like Homer Simpson trying to get that sweet can, this is how I reacted the first time I saw the treats at Ms Cupcake. 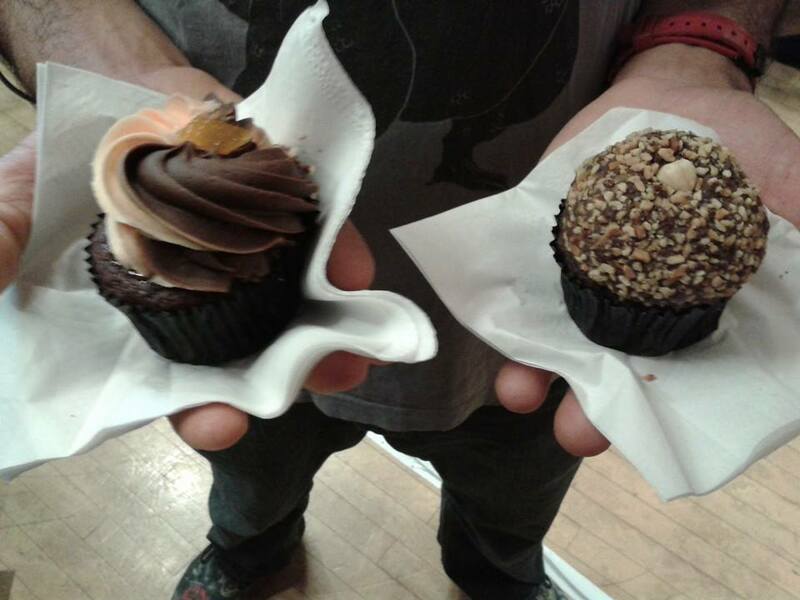 That first time in Brighton, we tried a chocolate orange cupcake, and The Ambassador (chocolate hazelnut). They were so good! 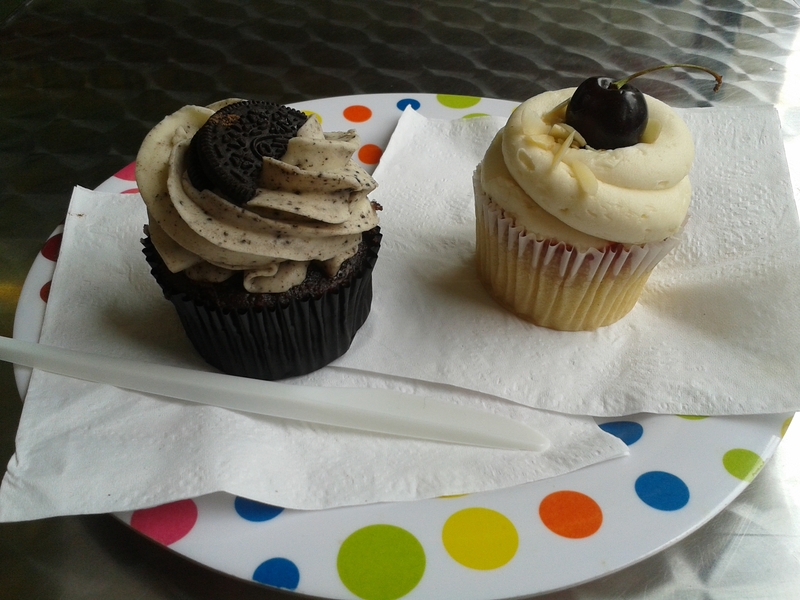 It was perhaps my first time, and certainly Dr HH’s, buying a vegan cupcake and it was just so exciting. Everyone knows that turning up at your crush’s home is a surefire way to win their heart, right? That’s definitely a romantic move, not creepy at all, no sir. 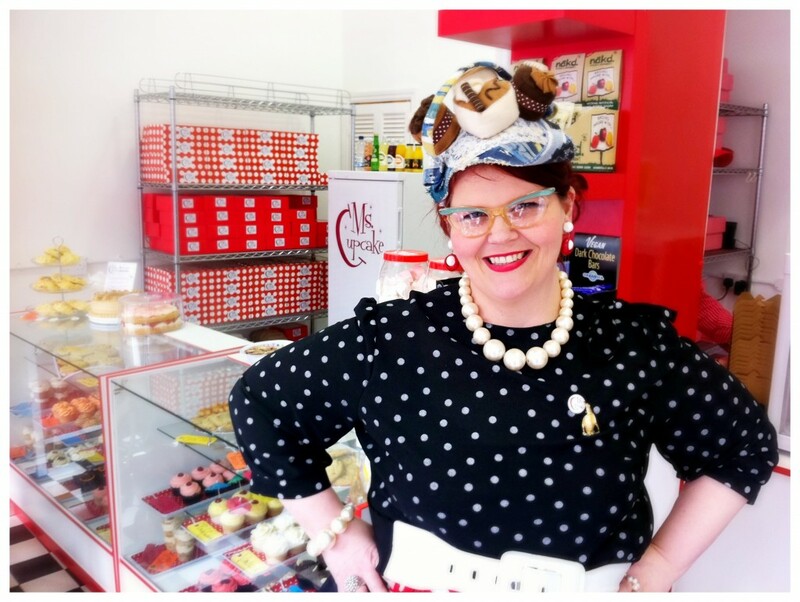 So in 2015 on a weekend trip to London, we visited Ms Cupcake’s Brixton home (well, her shop – I’m not that creepy) and struggled to settle on what to eat. Eventually we agreed to split an Oreo cupcake and a Bakewell one. 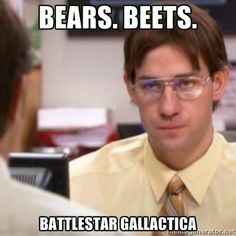 Of course, they were delicious. Look at all that icing! Sometimes the only way to impress your crush is to become more like them. And being more like Ms Cupcake cannot be a bad thing! 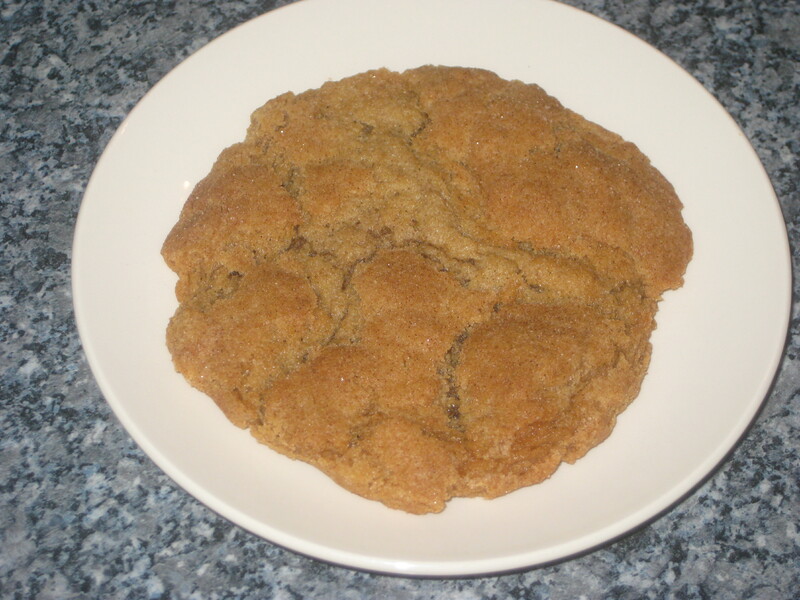 So, yes, I have tried to emulate Ms Cucpake in the kitchen, thanks to her excellent book. 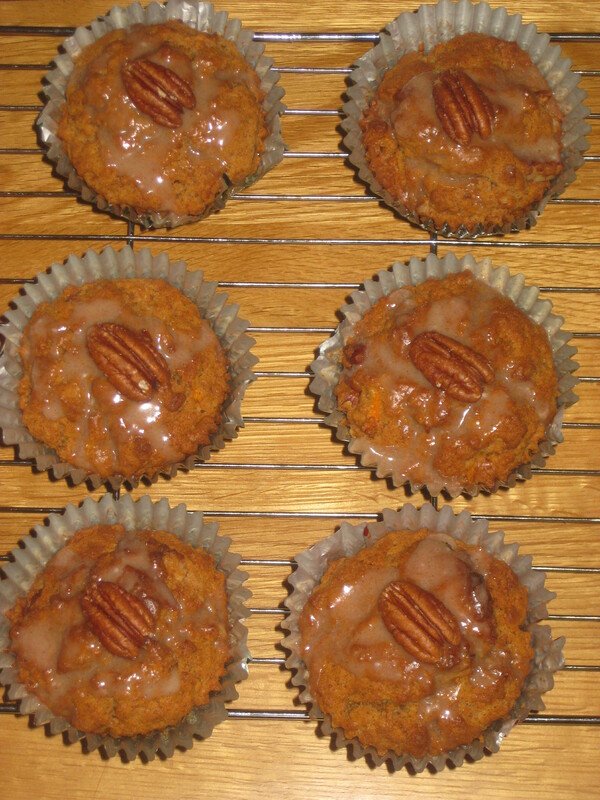 I’ve made these carrot and maple muffins, which are just perfect for a breakfast cake. 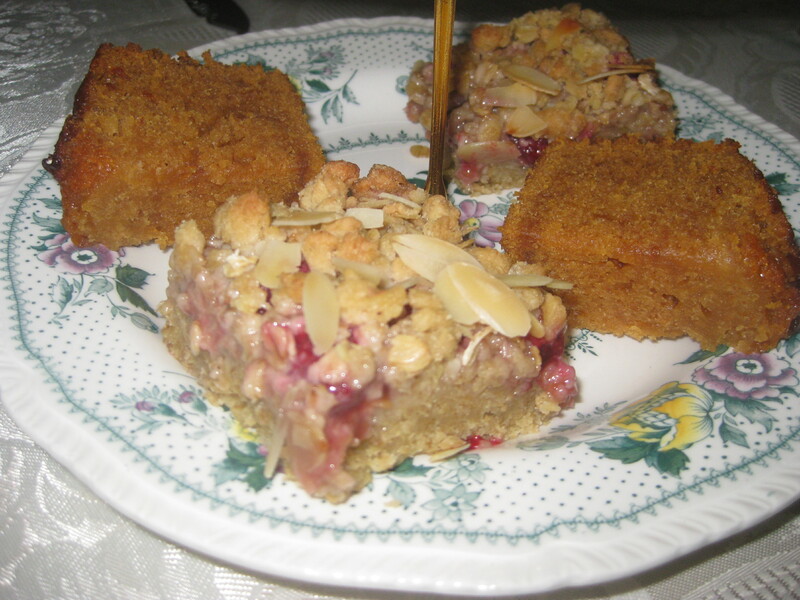 Also, these raspberry crumble squares for an all-vegan afternoon tea that I think Ms Cupcake would have really loved to attend. 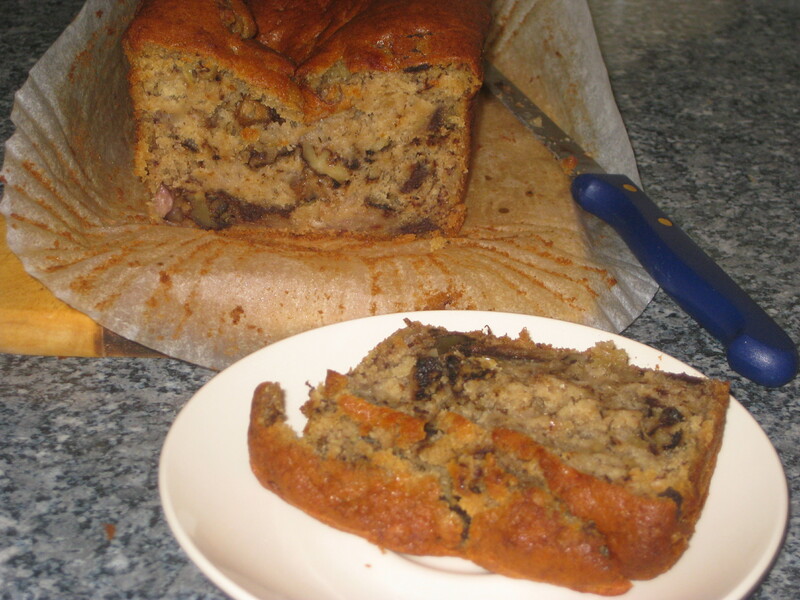 The banana chocolate walnut loaf – those are some seriously good ingredients. 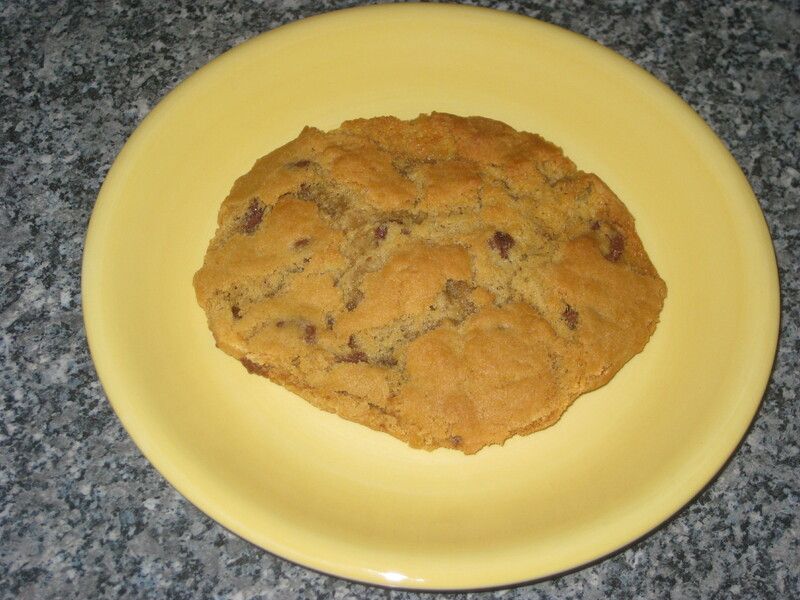 And giant chocolate chip cookies, because bigger is always better when you’re talking about biscuits. Snickerdoodles! See all the exotic and sophisticated things she has brought from over the pond? And jaffa cakes. 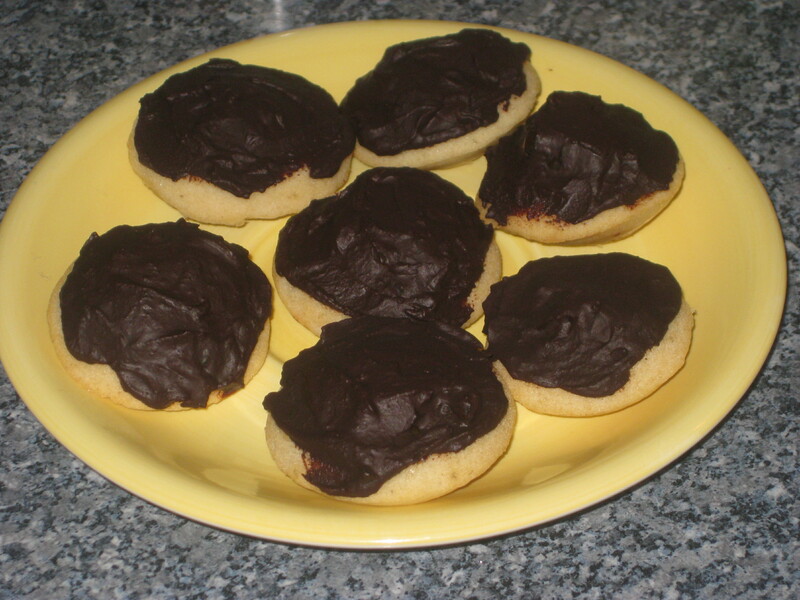 Being able to make vegan jaffa cakes is a valuable skill, and these have truly enriched my life. In conclusion: I love Ms Cupcake! 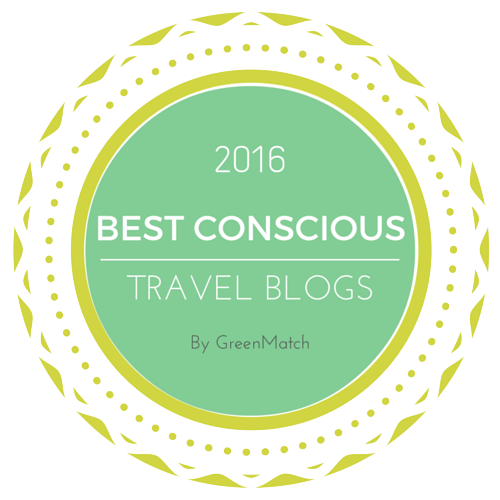 This entry was posted in Travel, Vegan Mofo and tagged MiniMoFo, ms cupcake, veganmofo. Bookmark the permalink. This is the most adorable post ever! I love Mel too and next time you spot her you should totally ask for a photo because she’s super lovely. I’ll try to pluck up the courage! Oh man! All these cupcakes and cookies look so good. I’ve never heard of Ms. Cupcakes, but that is a very awesome title. Maybe she hasn’t made it big in the USA yet – you should definitely check out her cookbook if it’s available there!